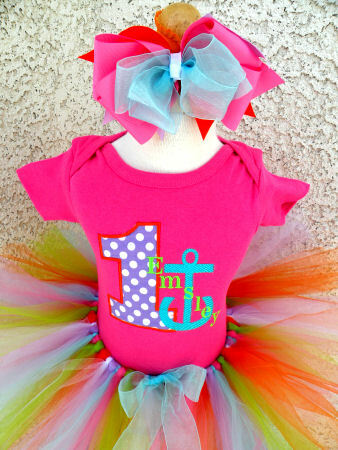 We are all about having fun in the sun at Tutu Sweet Shop and we think that your birthday girl is going to LUV this adorable pink nautical anchor birthday tutu set. 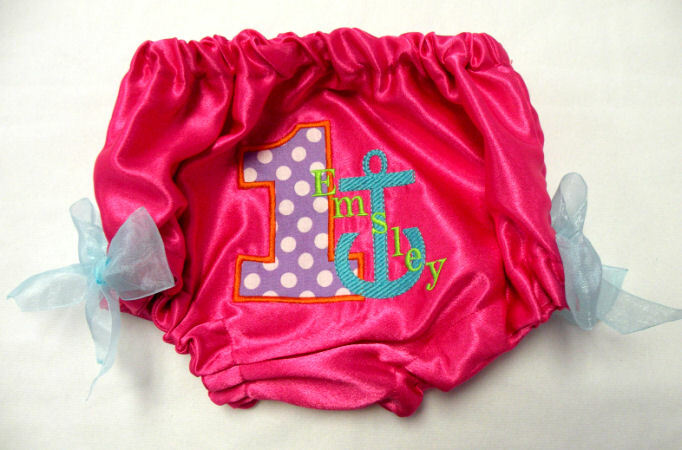 It's perfect for boat themed occasions. It can be designed with her name on it and age. 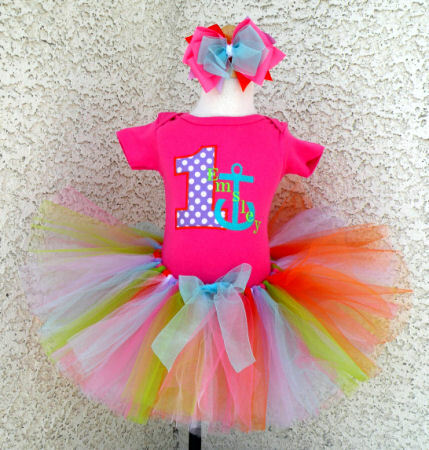 Making it the perfect outfit for her to stand out on her birthday or special occasion. 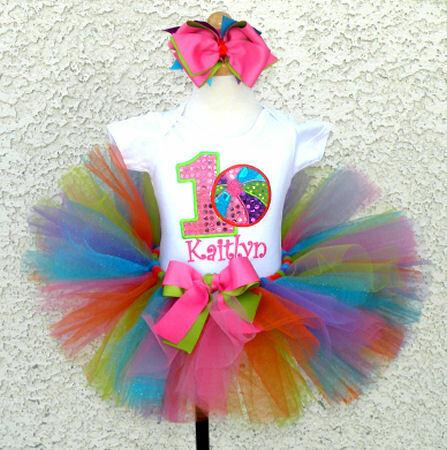 The full set includes a onesie or shirt, tutu 8.5", and a matching headband with a large bow OR 2 bows on alligator clips. 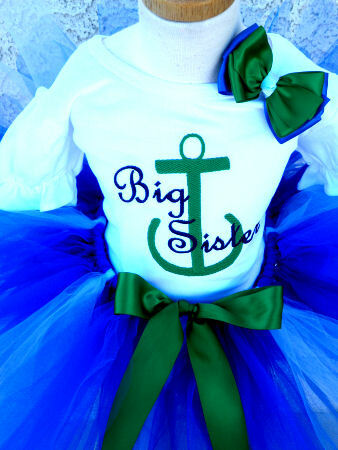 Matching bloomers sold separately.